A new memorial in tribute to the service of Native Americans in the US Armed Forces will be built at the Smithsonian’s National Museum of the American Indian, following a US$1m (€880,000, £783,000) gift from the Cheyenne and Arapaho Tribes. Situated at the National Mall in Washington DC, the National Native American Veterans Memorial was commissioned by the US Congress to give “all Americans the opportunity to learn of the proud and courageous tradition of service” shown by Native Americans, going back to the 18th century American War of Independence. 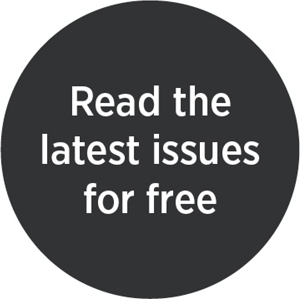 Native Americans, including American Indians, Alaska Natives and Native Hawaiians, serve in the US Armed Forces at a higher rate per capita than any other population group in the US. 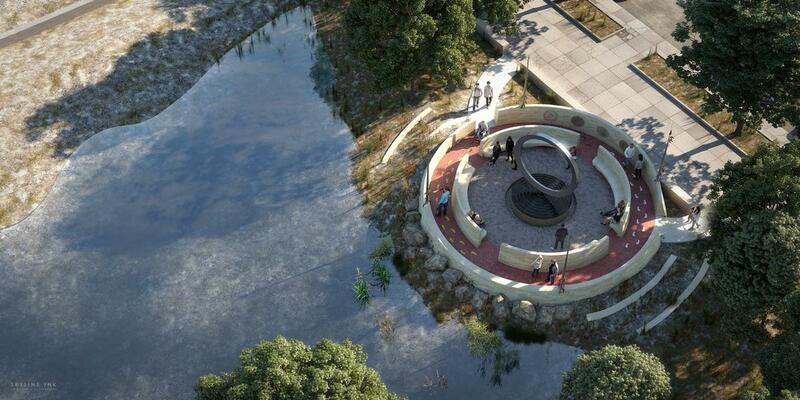 Designed by Harvey Pratt of the Cheyenne and Arapaho Tribes of Oklahoma – himself a Marine Corps Vietnam veteran – the Warriors’ Circle of Honor memorial will feature an elevated stainless steel circle resting upon an intricately carved stone drum. It incorporates water for sacred ceremonies, benches for gatherings and four lances where cloths for prayers and healing can be tied. With ground due to be broken in September 2019, the memorial is set to be completed by November 2020. 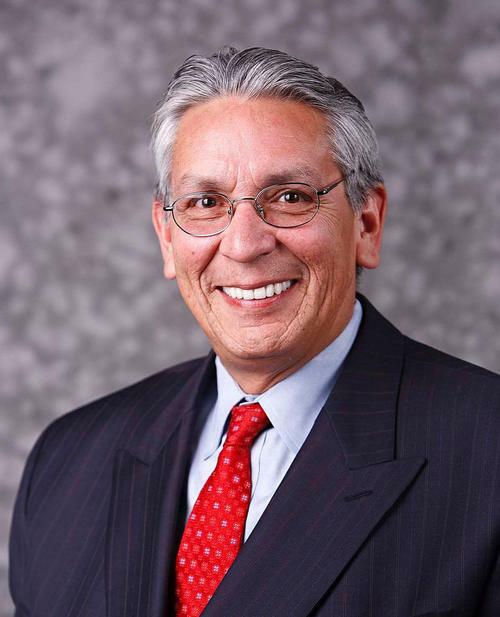 "This gift from the Cheyenne and Arapaho Tribes enables us to create a national memorial that will serve as a reminder to everyone visiting the National Mall of the service and patriotism of Native veterans, soldiers and their families," said Kevin Gover (Pawnee), director of the museum. "We're grateful for their extraordinary support." 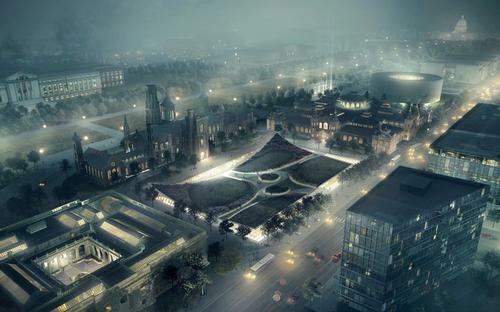 A proposed masterplan for the Smithsonian Museum in Washington D.C, US, was unveiled this week by the Bjarke Ingels Group (BIG), reimagining the South Mall campus and the area around the Smithsonian’s iconic ‘Castle’. 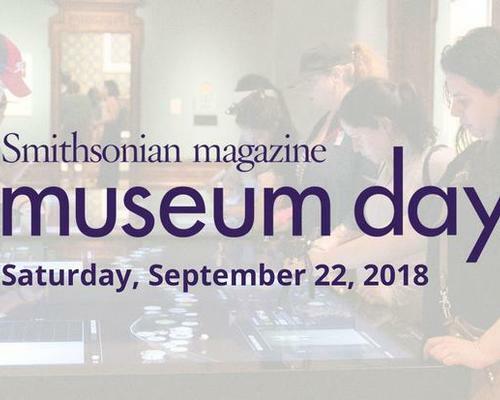 The annual Museum Day in the US, organised by the Smithsonian Institute, kicks off across the country tomorrow (22 September), with more than 1,500 attractions offering free entry during the event. 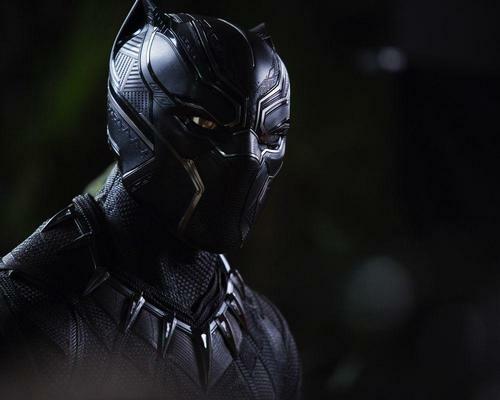 The Smithsonian's National Museum of African American History and Culture will be welcoming Wakanda to its hallowed halls, after acquiring the iconic Black Panther costume featured in the record-breaking film.